Newest generation, Davidson's exclusive Barret Brown in color. Upgraded to Timney flat blade two stage trigger, ambi safety, titanium bolt shroud, Wiebad stock pad, Magpul grip, and bolt handle. Comes with two factor mags, factory box, and factory accessories. 60 rounds fired. Will not include pictured scope, rings, bipod, or case. 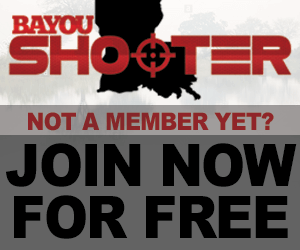 $1000 cash FTF in the Baton Rouge/Gonzales areas. Absolutely no trades so please don't ask. What's the length of the barrel?